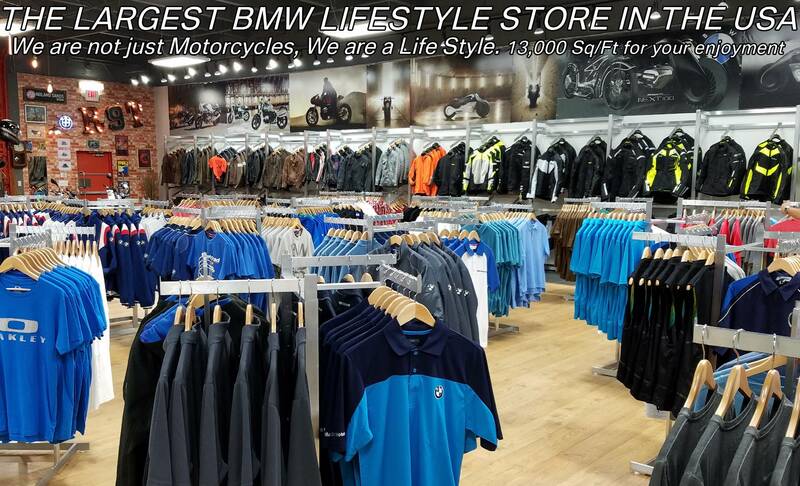 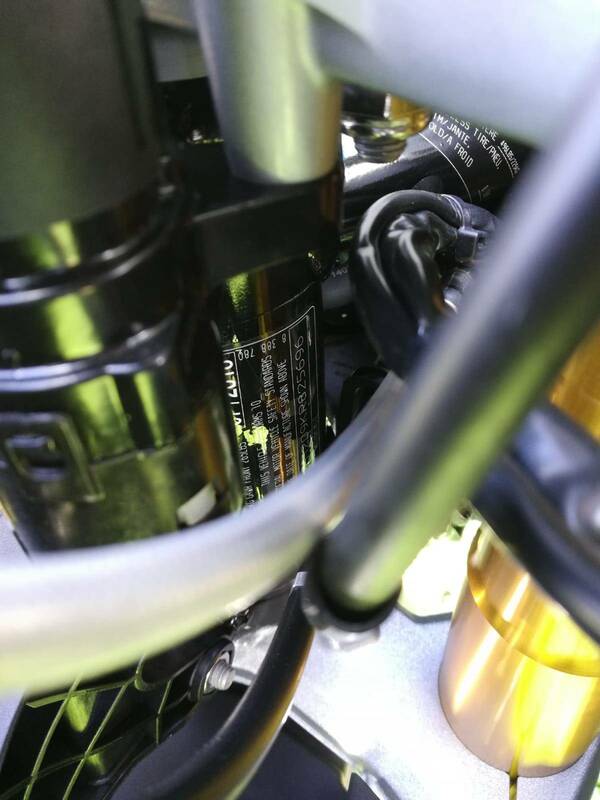 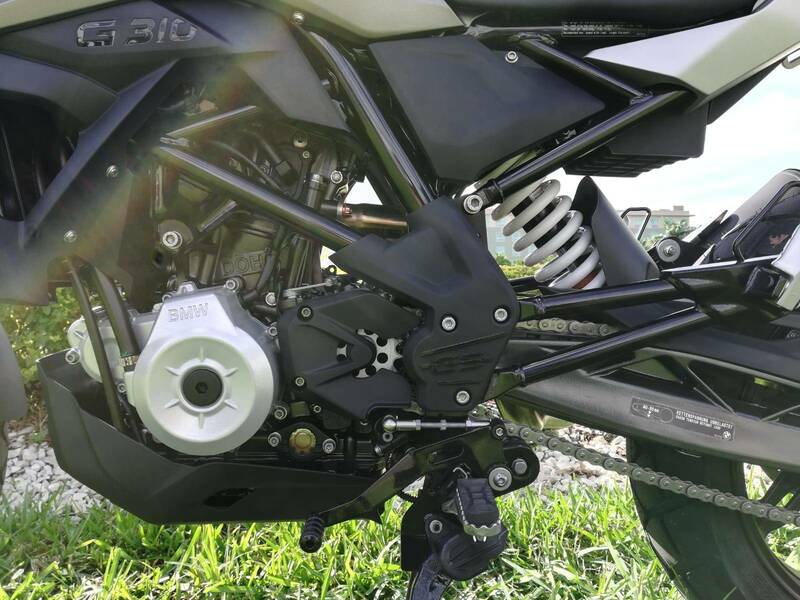 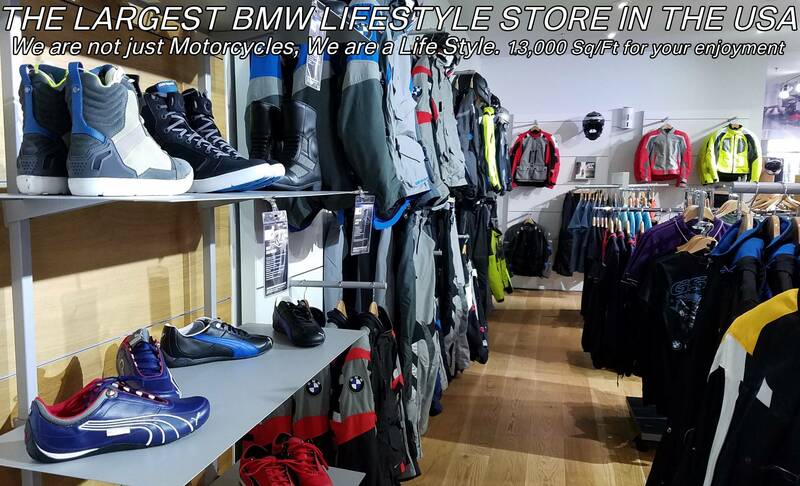 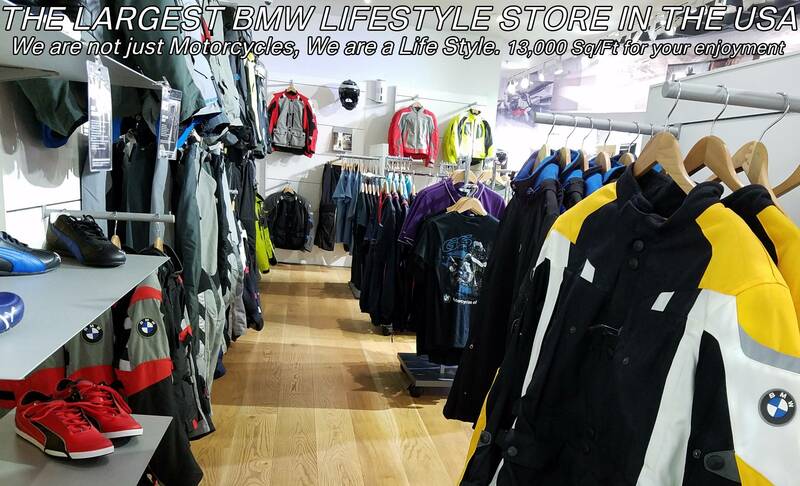 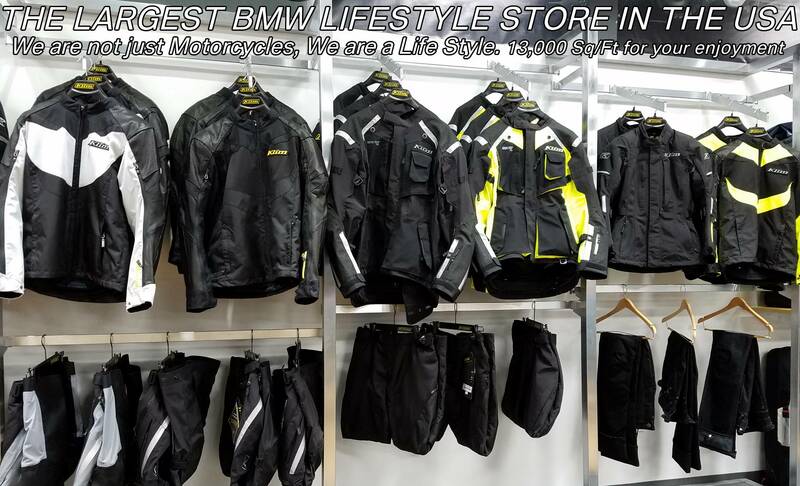 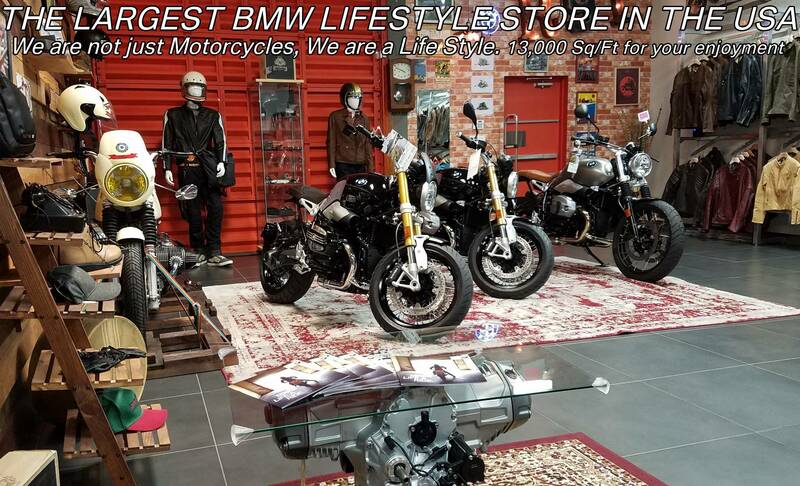 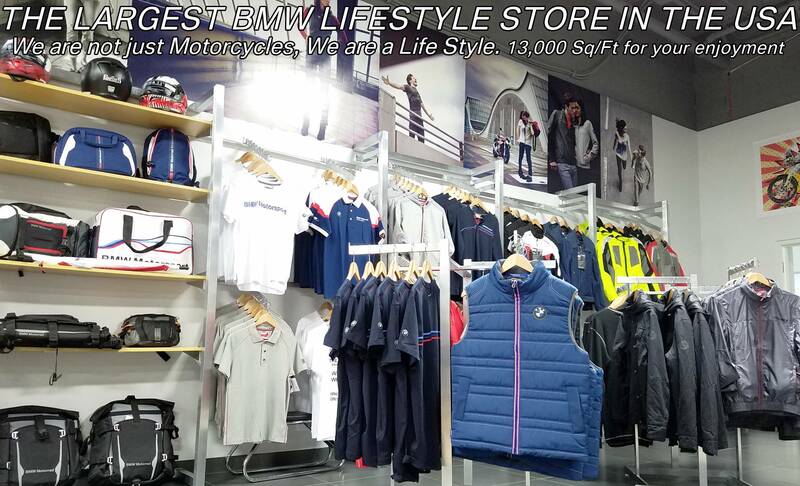 New 2019 BMW G 310 GS for sale, BMW G 310GS for sale, BMW Motorcycle G310GS, new BMW 310, Dual, BMW. 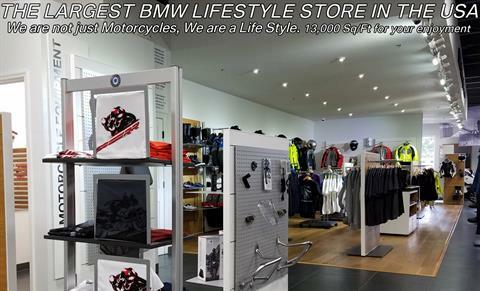 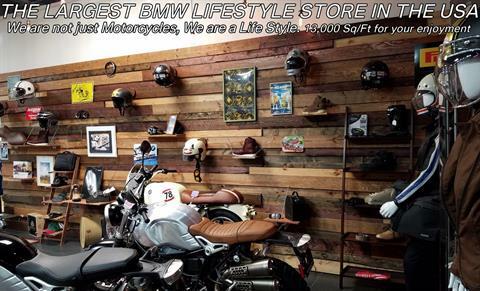 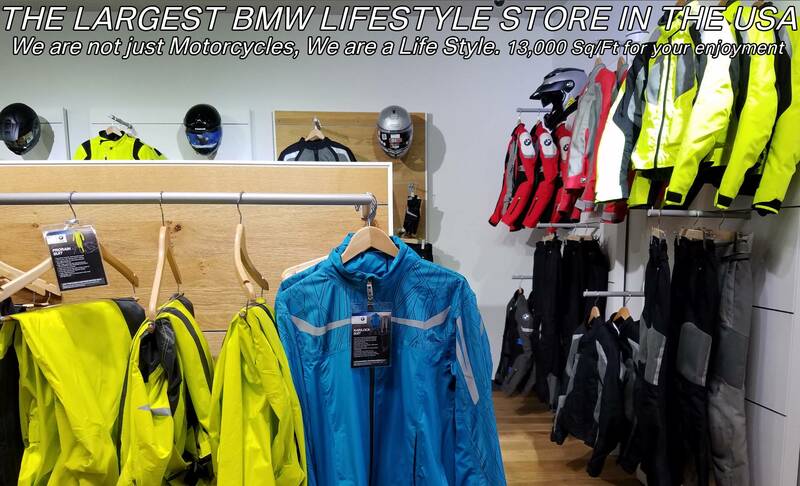 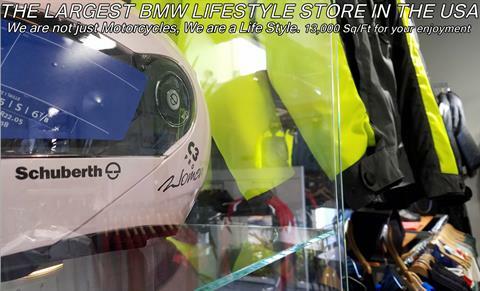 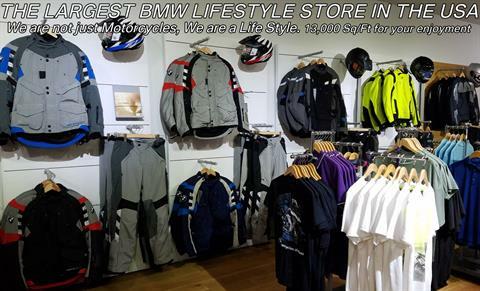 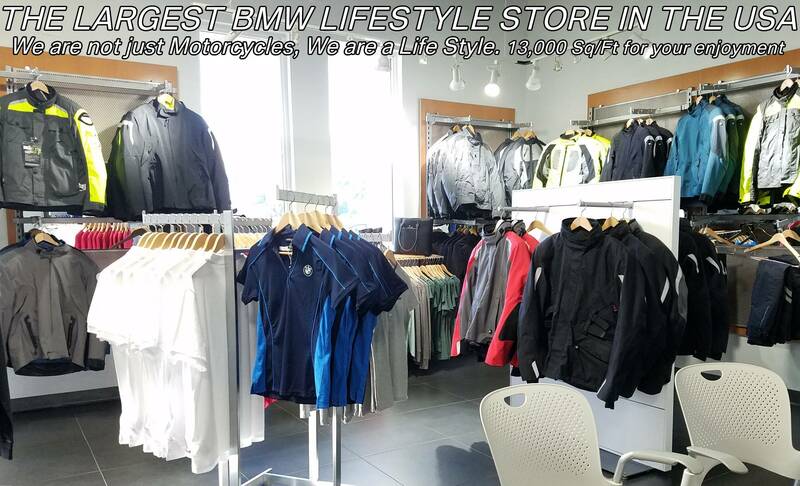 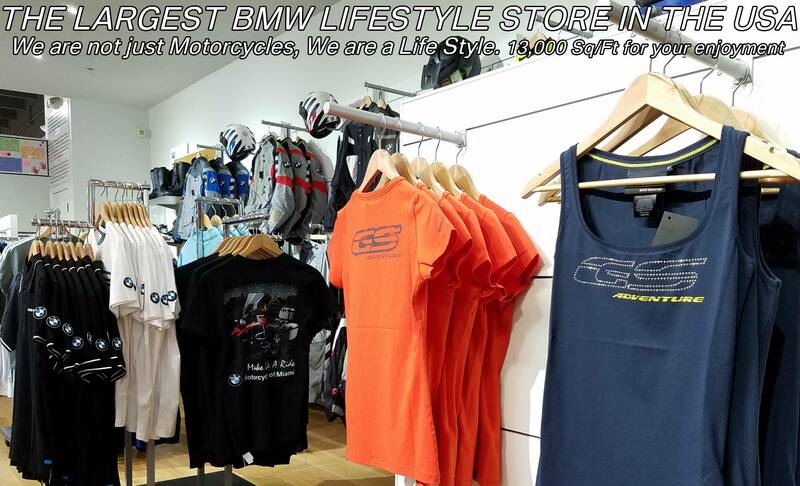 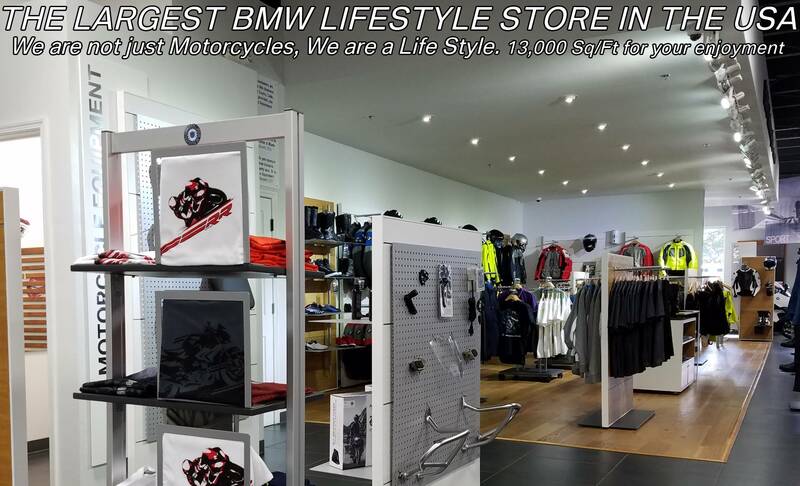 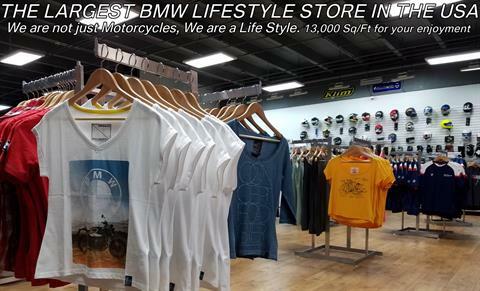 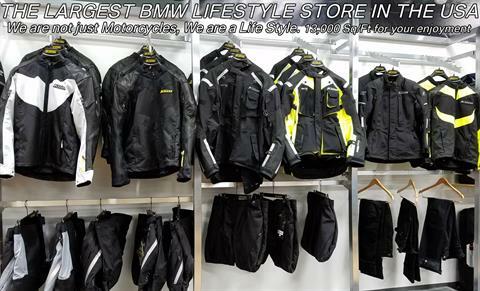 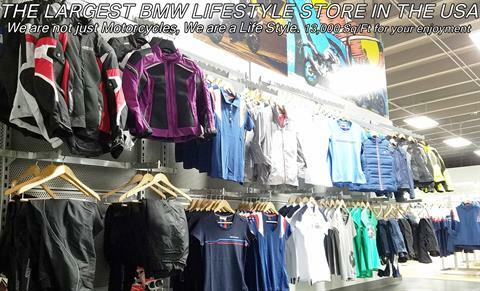 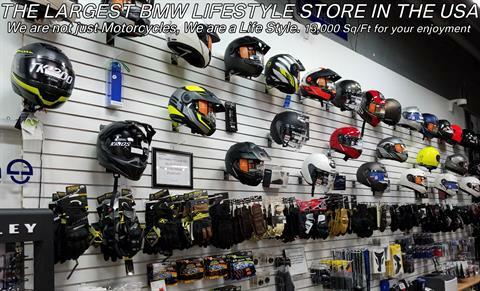 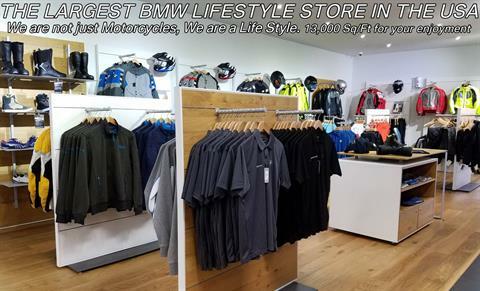 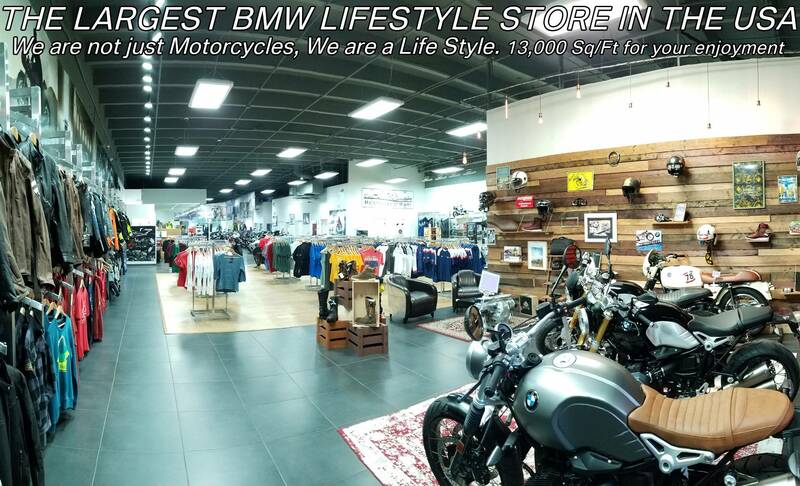 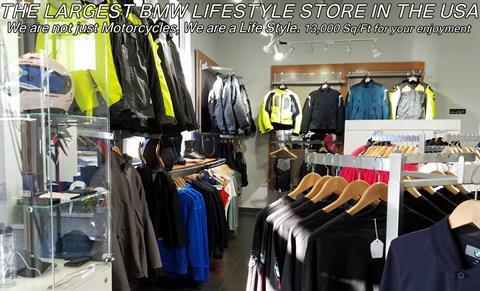 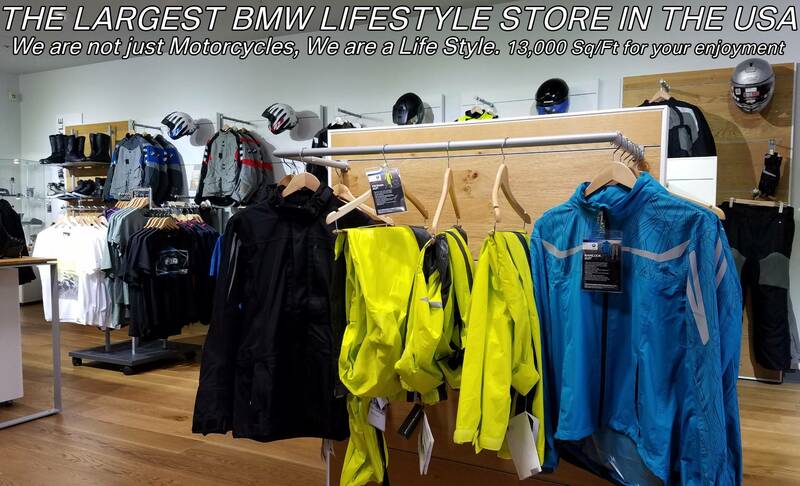 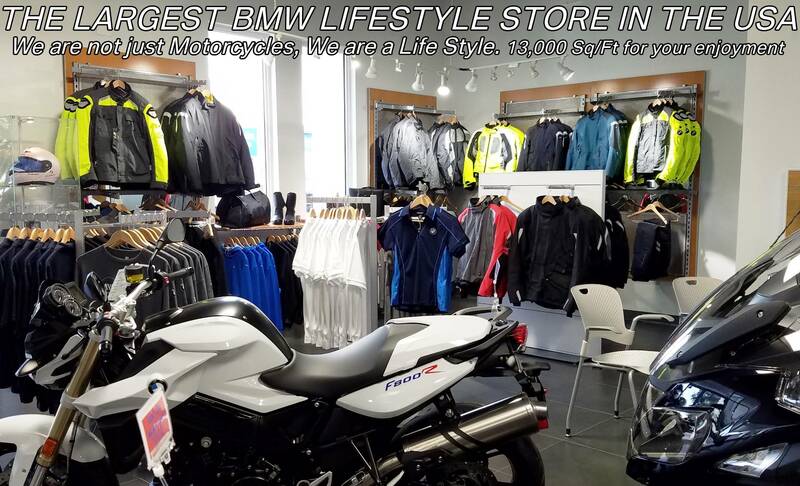 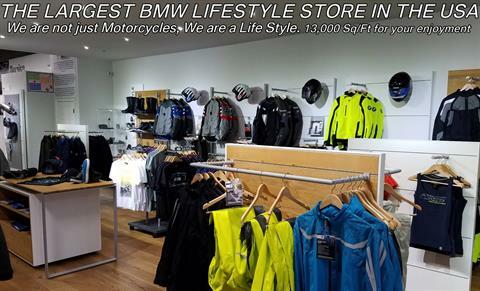 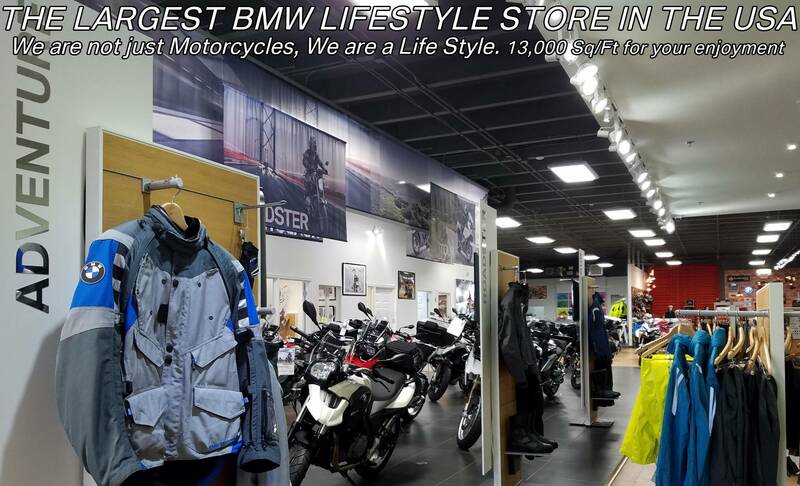 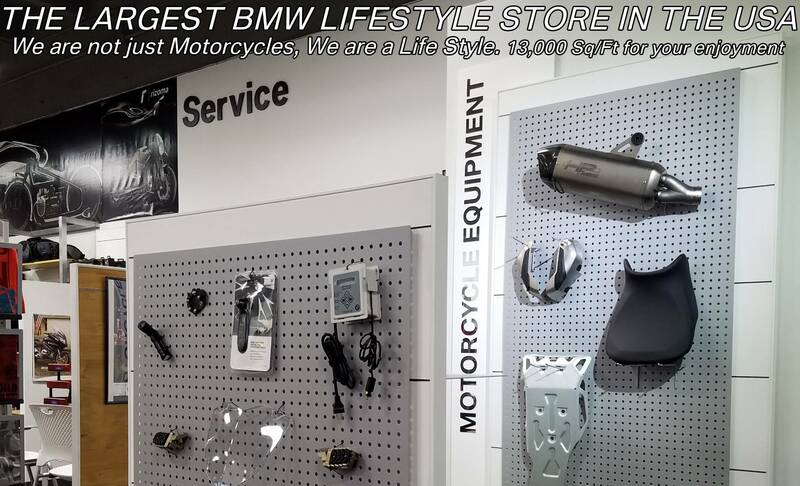 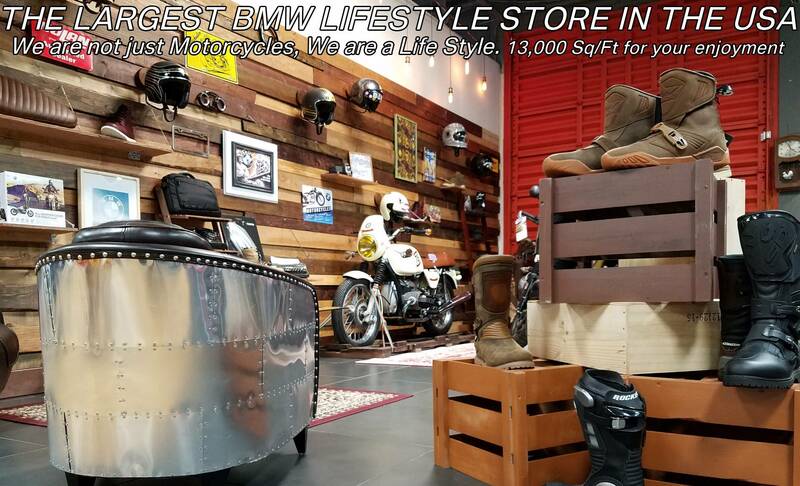 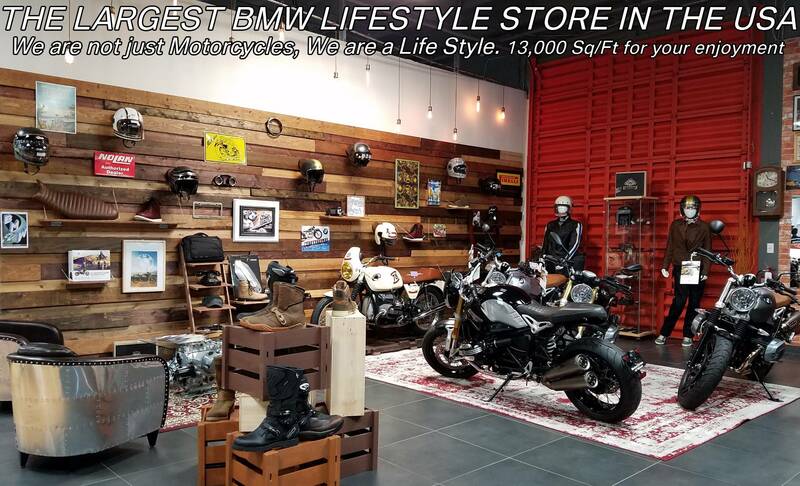 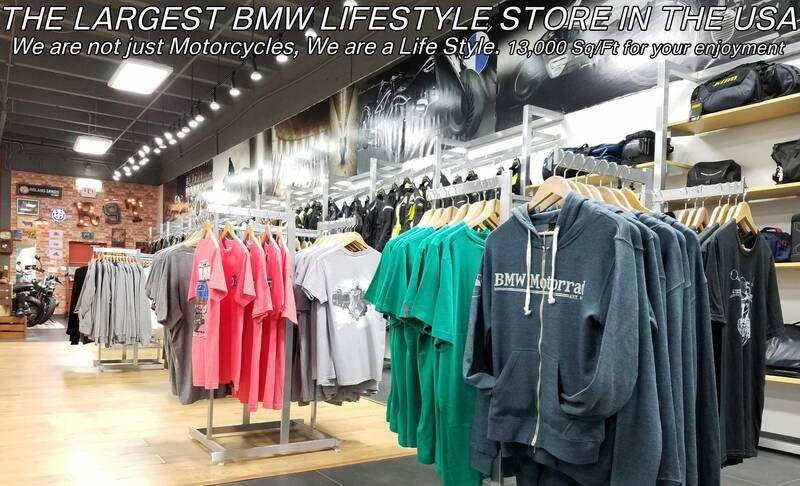 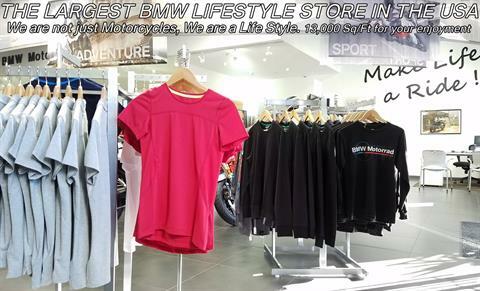 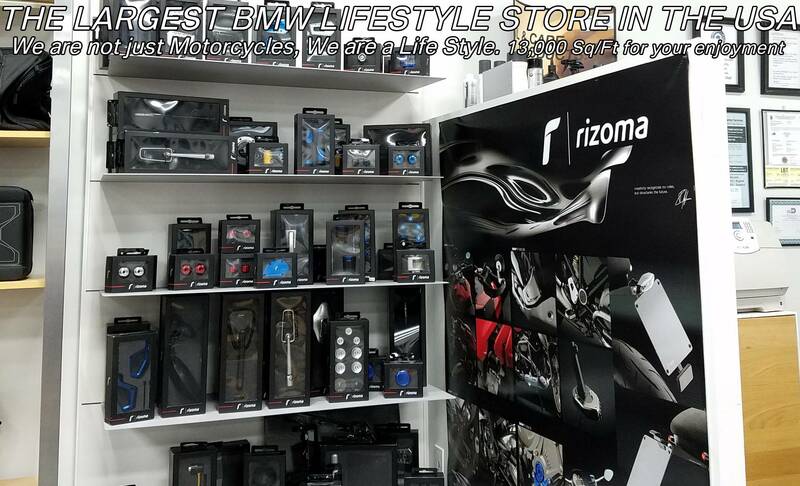 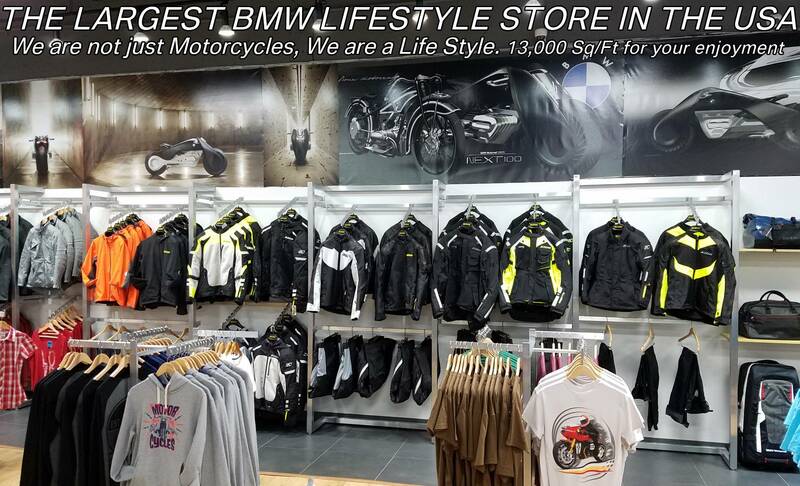 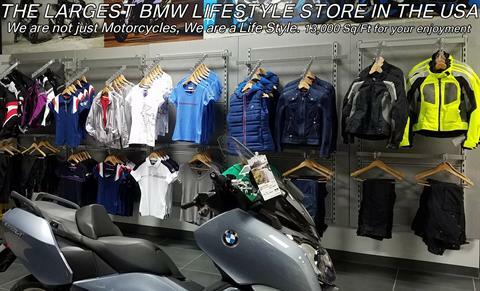 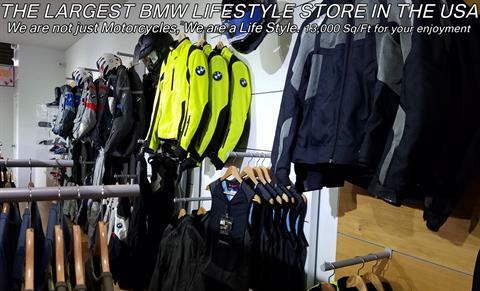 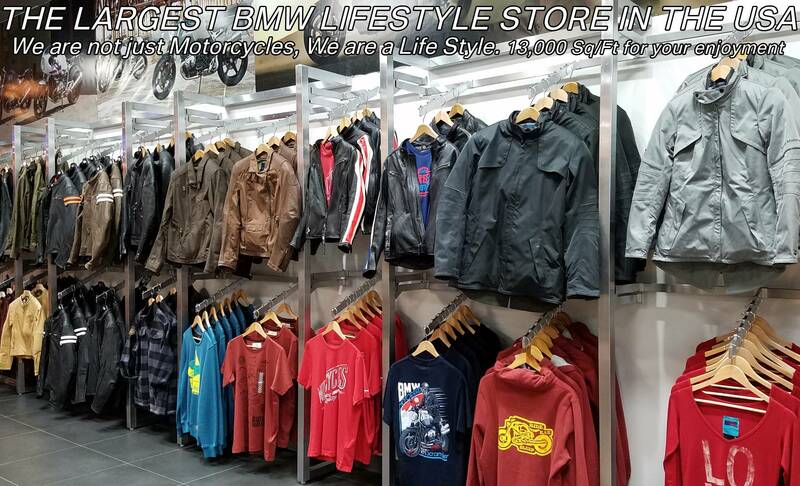 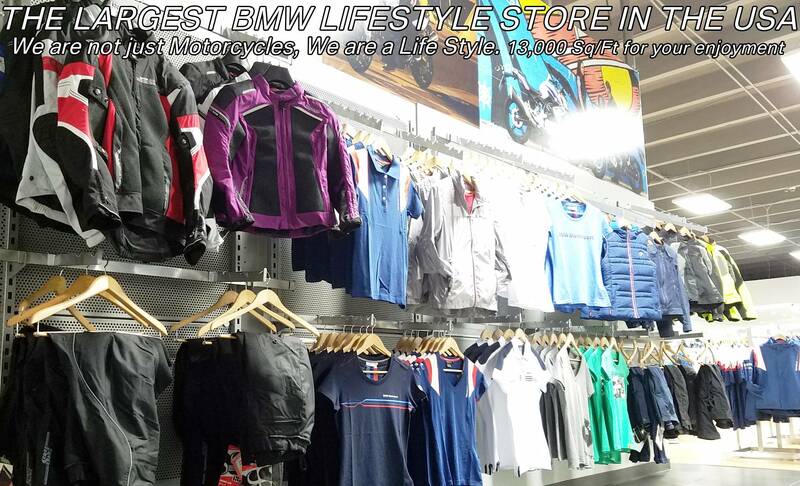 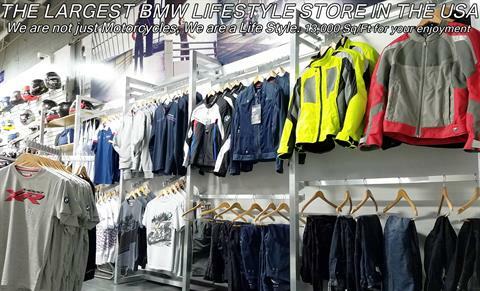 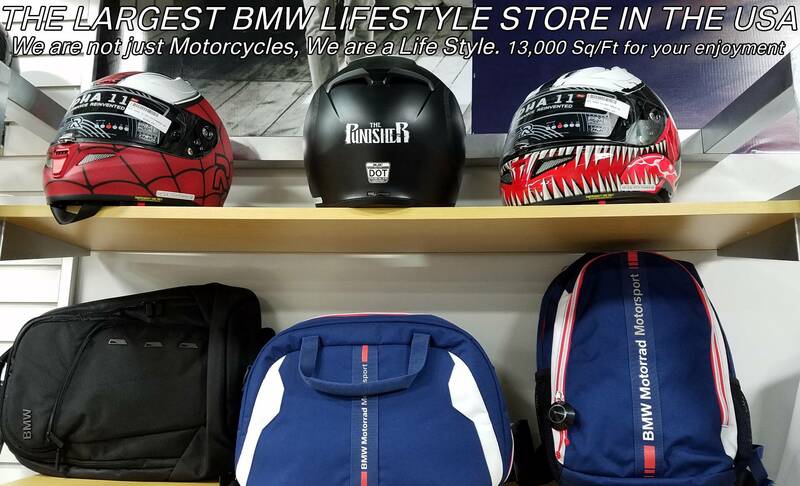 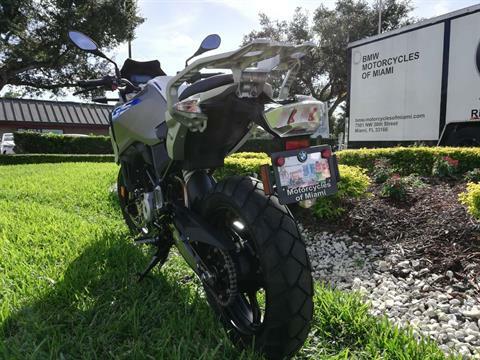 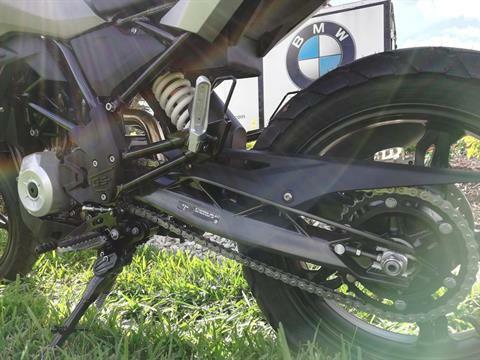 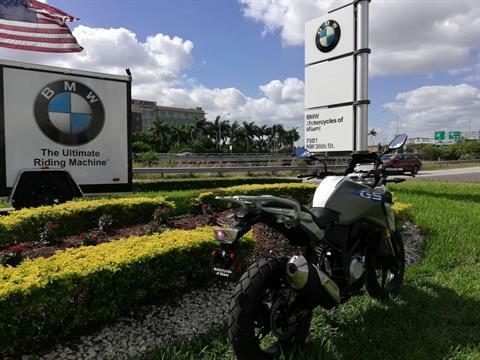 BMW Motorcycles of Miami, Motorcycles of Miami, Motorcycles Miami, New Motorcycles, Used Motorcycles, pre-owned. 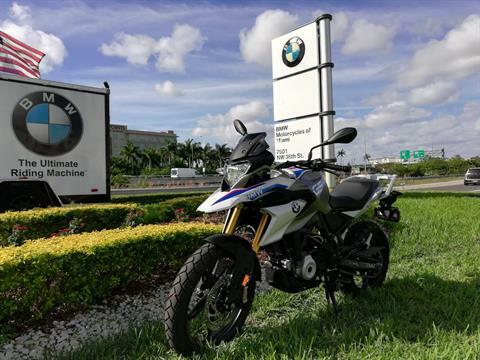 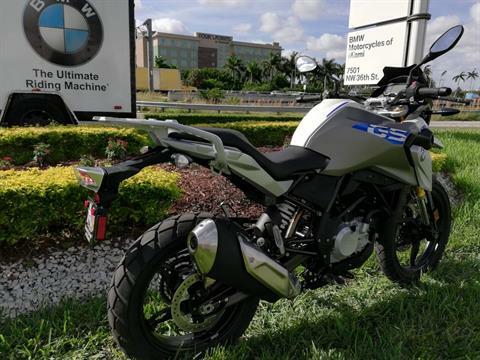 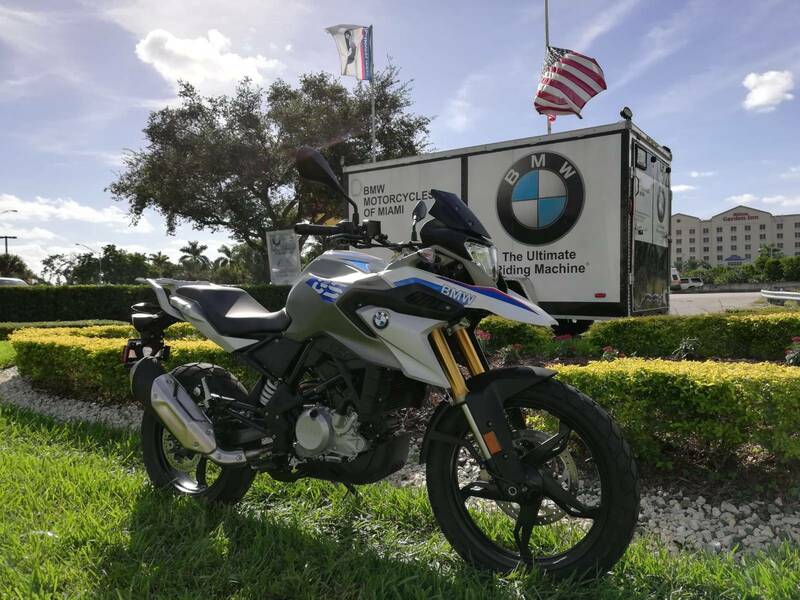 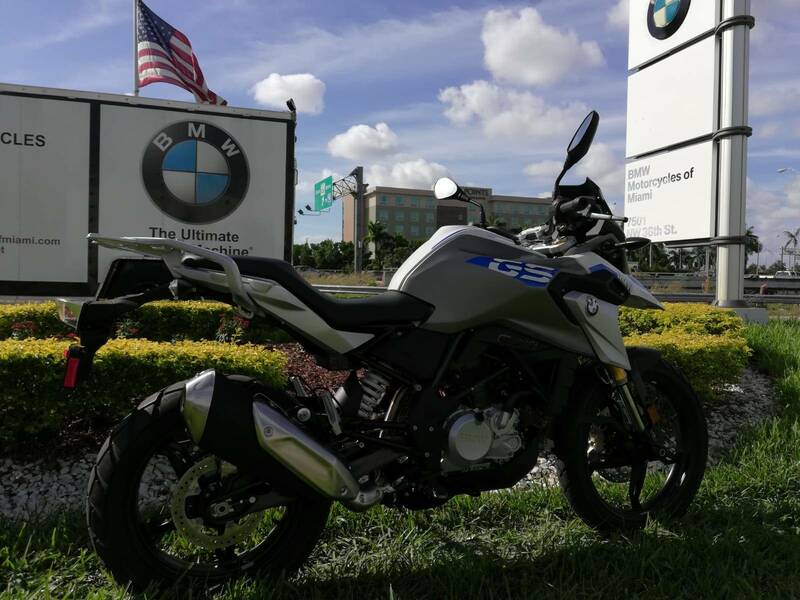 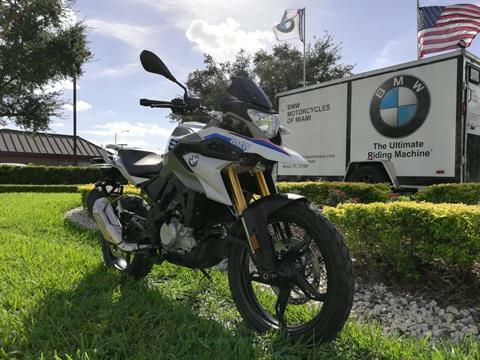 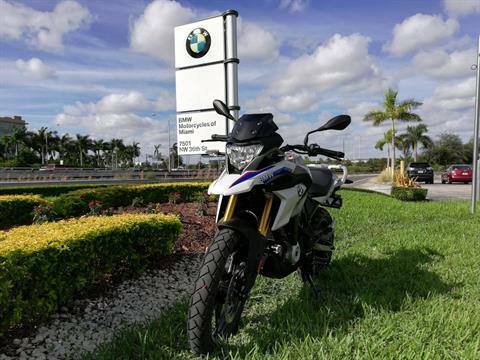 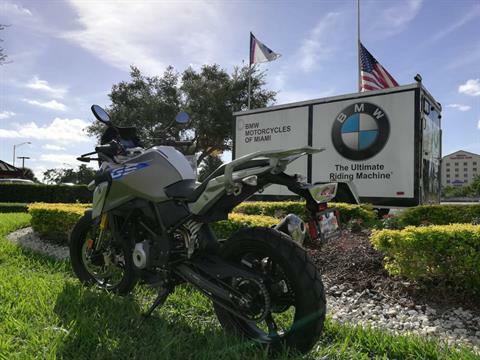 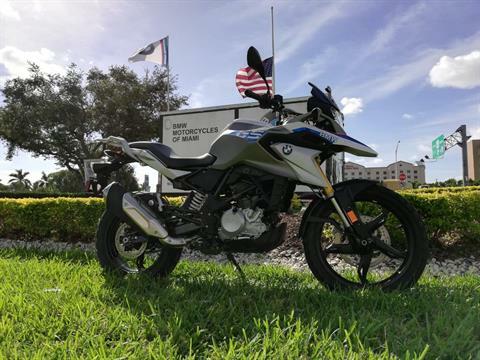 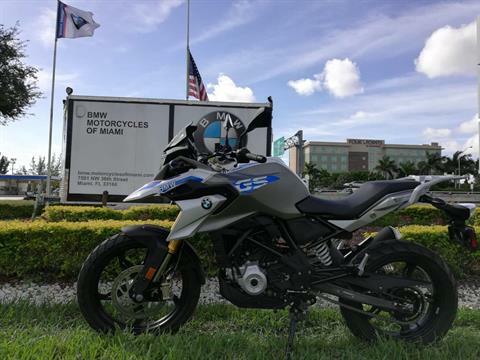 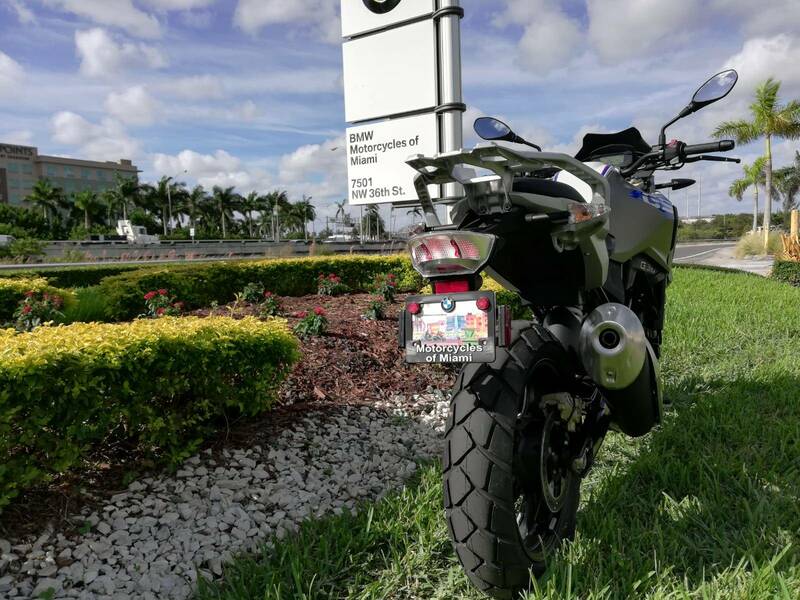 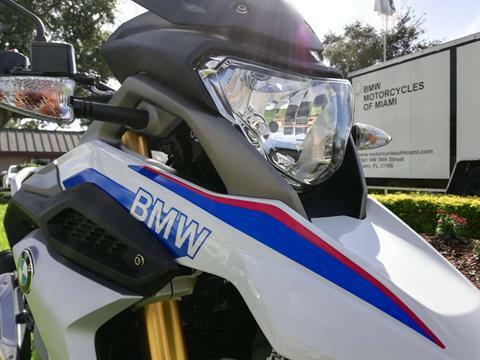 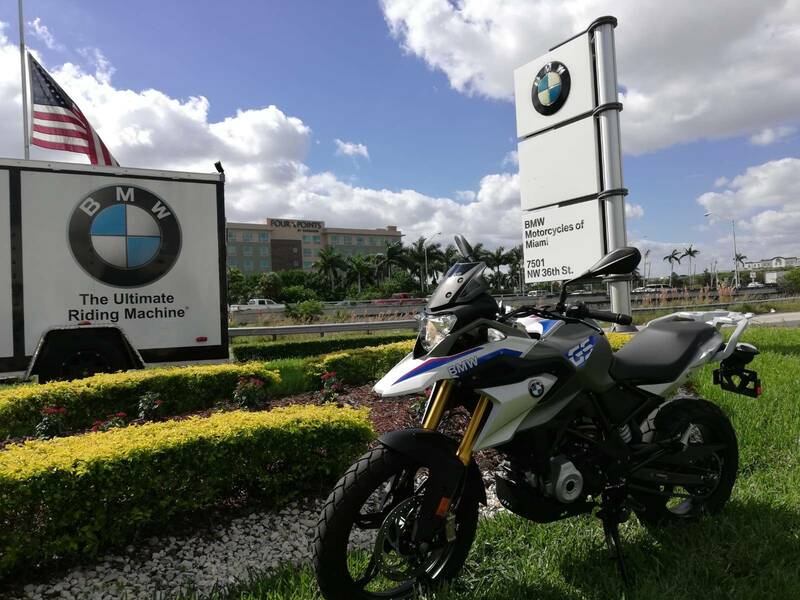 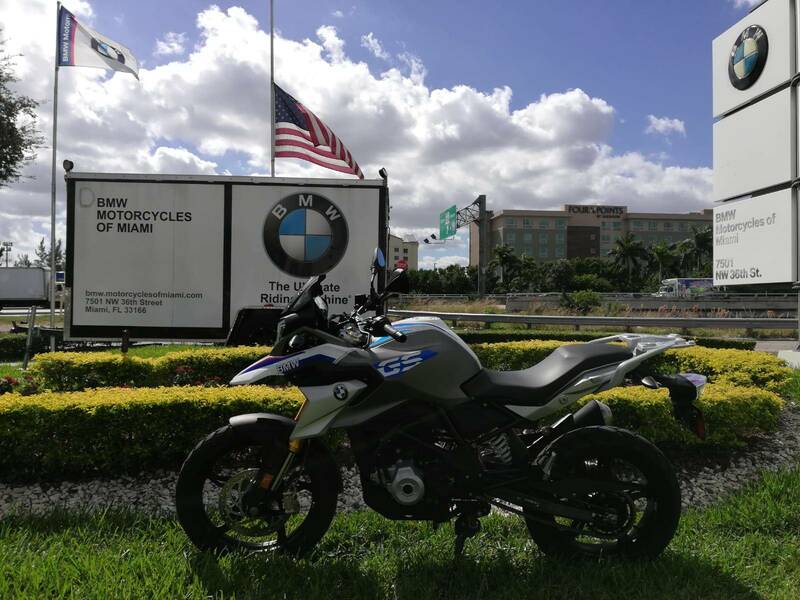 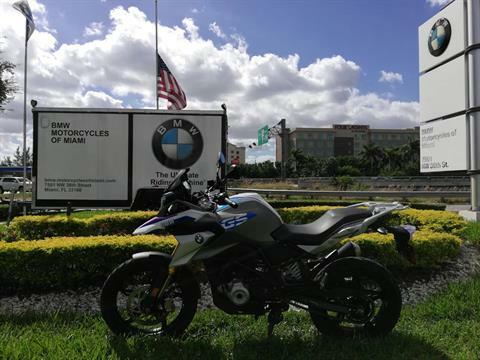 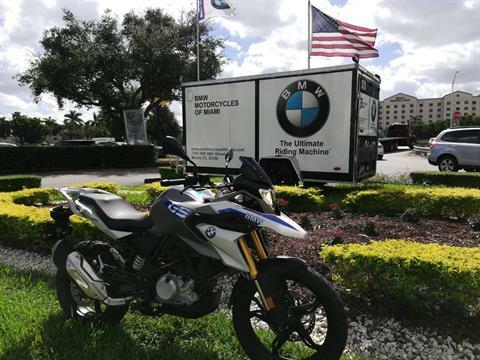 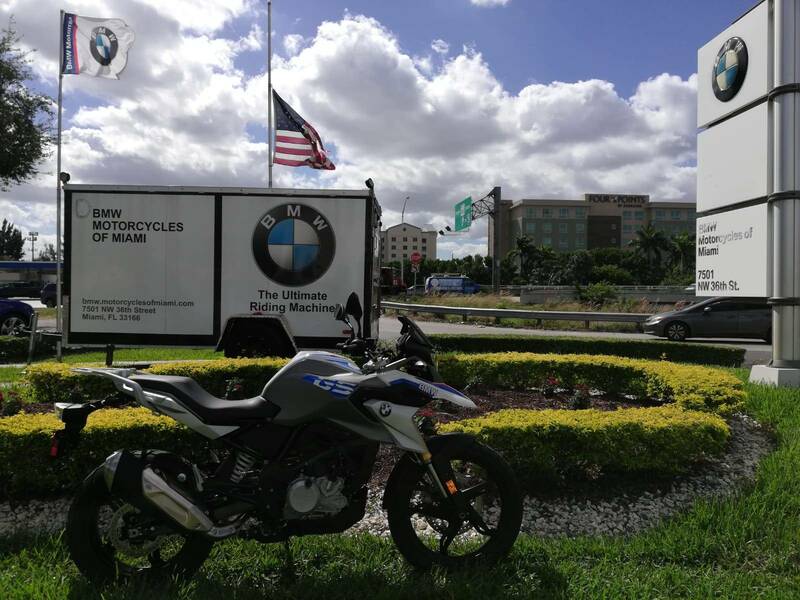 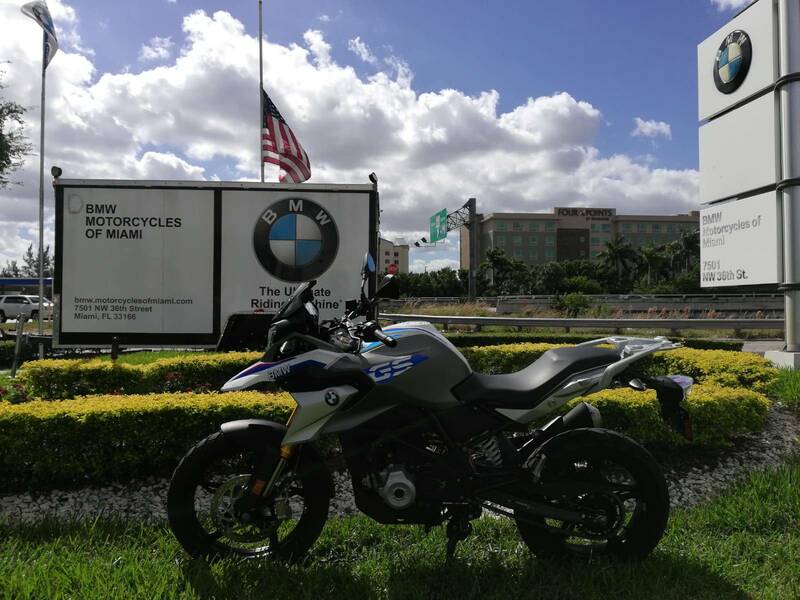 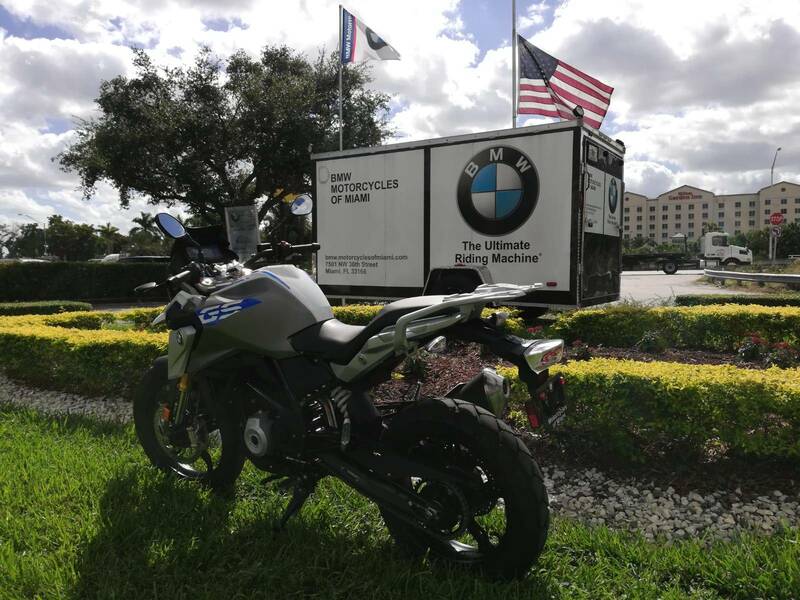 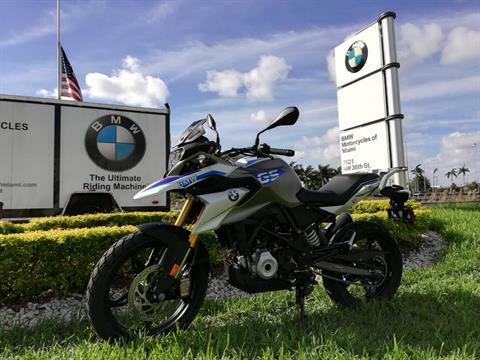 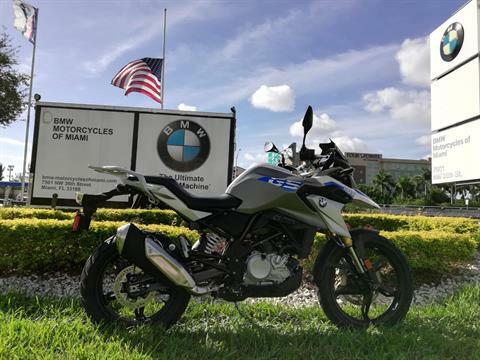 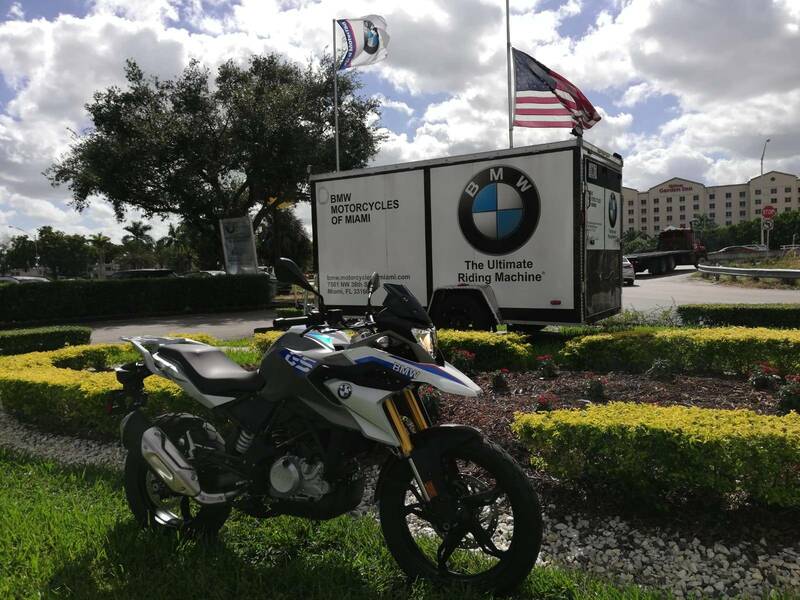 #BMWMotorcyclesOfMiami #MotorcyclesOfMiami. 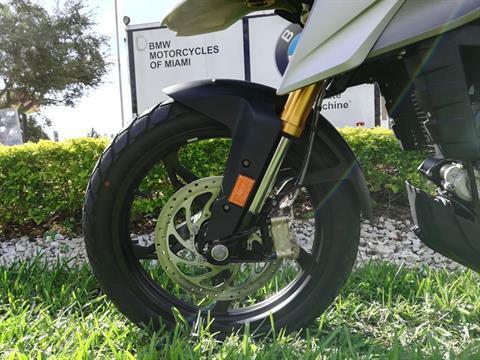 Cast aluminumFront rim - 2.50 x 19 in.Rear rim - 4.0 x 17 in.